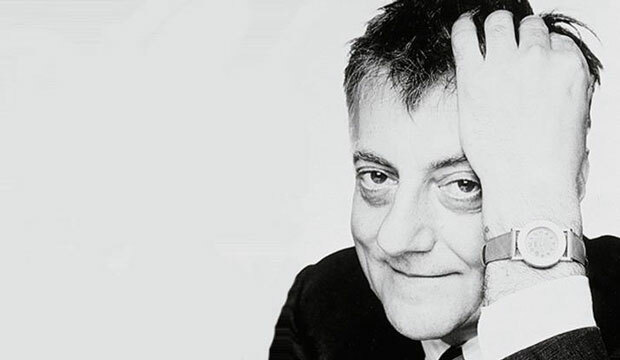 Aldo Rossi, the first Italian architect to win Pritzker Award, was born on 3 May 1931 in Milan, Italy. He graduated from Polytechnic University of Milan in 1959. Rossi was not only a famous architect but he earned a lot of fame as a theorist, author, artist and teacher as well. He started writing while studying architecture in 1955 and by 1959 he had become the editor of an architectural magazine named Casabella-Continuità and served this post until 1964. It was 1971 when his architectural career took a turn towards a mature phase. He owes this to an auto accident which made him end up in a hospital. It was during that hospital stay that he came up with inspiration for the competition project he was taking part in those days, to build Cemetery of San Cataldo (1971–84) in Modena, Italy. This cemetery won him first prize and is also counted as the very first built project of Aldo Rossi. This time period proved to be quite fruitful for him professionally and another of his project, his first housing complex also embraced the stages of completion. By the end of this project Rossi stated, “I believe it to be significant, above all, because of the simplicity of its construction, which allows it to be repeated.” This project can be regarded as a starting point for his exuberant contributions towards solutions regarding housing problems. Later on he worked on all types of housing from single units to apartment buildings and hotels. Along with all this architectural and literary work, Aldo Rossi did a sufficient justice with his title as a designer. He designed a number of objects that won him international recognition. Among all these objects stands out the elegant and beautifully shaped “Milano” chair, that was made in both cherry and oak in 1988. With all these contributions Rossi became the very first architect from Italy to win the highest award of the field, The Pritzker award, in 1990. This influential Italian architect died at the age of 66 in Milan as a result of injuries sustained in a car accident on September 4, 1997.